We are fortunate to have a wonderful staff of highly qualified teachers to choose from. Take a few minutes to meet them! UPDATE....Natalie is off on an amazing adventure until summer of 2018. She and her husband Edward are off to Indonesia to study Gamelan music and puppetry! We wish them well and are eagerly awaiting their return!! Natalie studied classical guitar and music education at VCU and graduated in 2013. 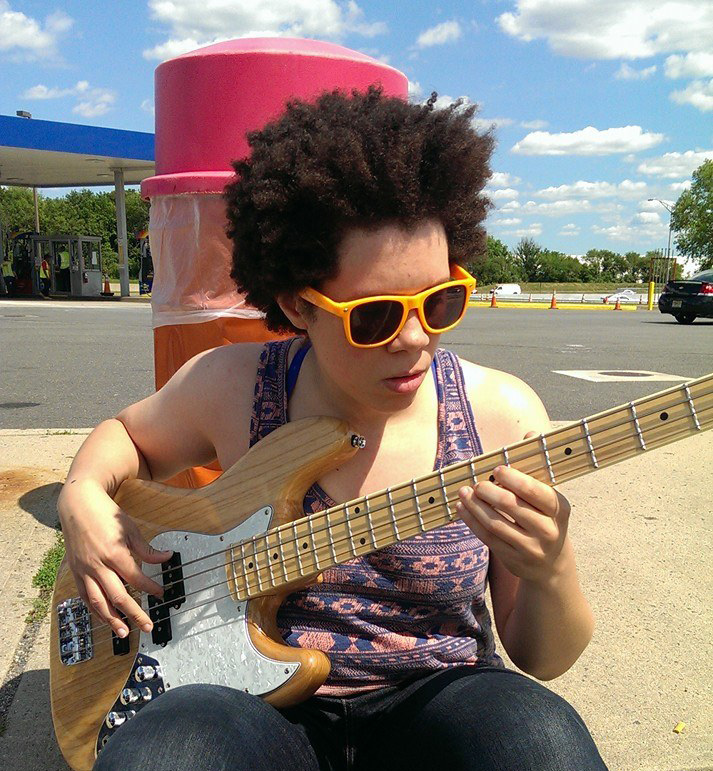 She is very active in the RVA music scene and performs regularly on guitar, bass, and ukulele. She is experienced in a wide variety of musical styles from Rock/Pop to Indonesian Gamelan. Natalie is great with students of all ages and has a knack for adapting her teaching technique to fit the learning style and interests of the student. Natalie is a volunteer instructor at Girls Rock Camp and the guitar ensemble at St. Catherines school. She teaches guitar, bass, and ukulele. John studied classical guitar at VCU and graduated in 2002. He played professionally in the US Navy Pacific Fleet Band at Pearl Harbor until 2006. He has been a music instructor for 10 years, and is experienced in many styles from blues and rock to classical and jazz. He has been a resident instructor in Hanover county school systems, Richmond City schools, as well as at Collegiate. John has also been a clinician at the annual UkeFest Virginia. John has worked extensively with students of all ages and ability levels. He excells at explaining difficult concepts and techniques in easy and accessible ways and formulating practice methods that help realize the students goals as efficiently as possible. 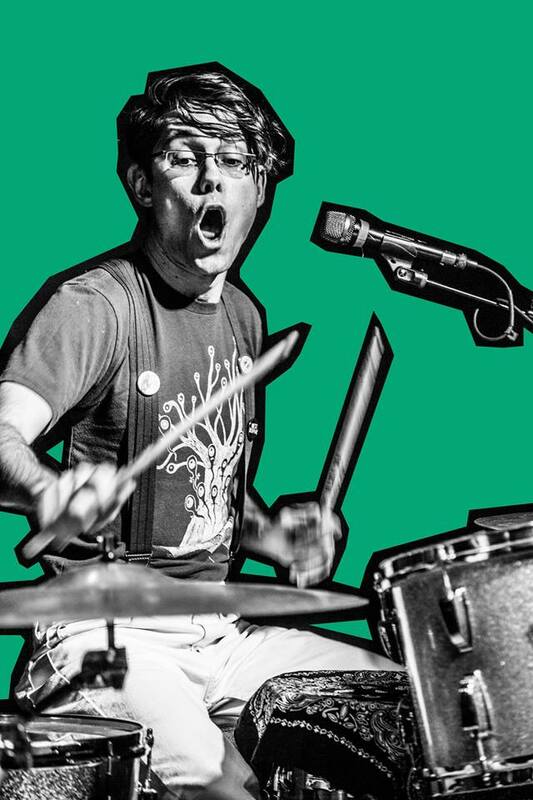 John teaches guitar, bass, and ukulele! 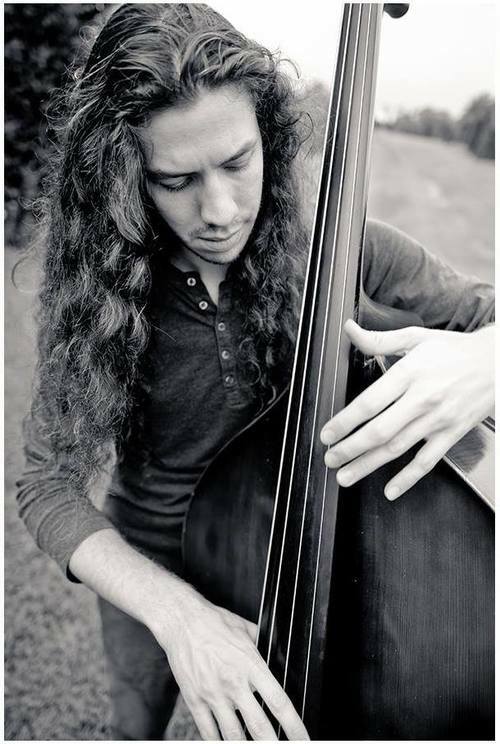 Steve Lazar received his Bachelor’s in Music Education from Old Dominion University in 2009 where he studied guitar, bass, piano, and saxophone. 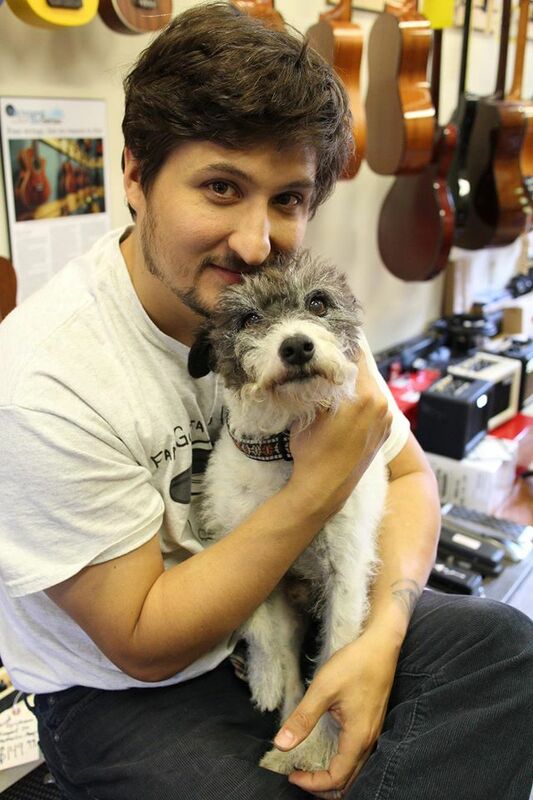 He has taught private lessons for 13 years and has taught at Music & Arts and other various local music shops. He was the Orchestra Director at Cape Henry Collegiate where he taught orchestra and percussion ensemble in addition to private lessons on guitar, bass, piano, violin, cello and ukulele. Steve currently plays bass in Big Virginia Sky a regional Americana/bluegrass band as well as being a sideman for a number of local musicians. In lessons Steve focuses on goal oriented learning where the focus is the interests of the student combined with proper playing technique and FUN, because music is a lot of fun! Steve has taught students of all ages and levels is always excited to work with new or beginning students. Steve teaches Wednesday and Thursday, so get on it! Grant graduated from Radford University in 2016 when he received his Bachelor of Science in Music Performance. During his time there he studied classical guitar, lute, bagpipes, and played in several cities across Brazil with the Radford University Honors Guitar Quartet. In addition to his former studies he also enjoys playing ukulele, electric guitar, and Irish tenor banjo. His teaching style is very much tailored to the interests and idiosyncrasies of the student, resulting in a progression of lessons that is structured yet flexible. All styles and levels of playing are welcome! Grant currently offers lessons in guitar, ukulele, bass, and recorder, but there will be more to come! Grant teaches Tuesday, Friday, and Sunday. 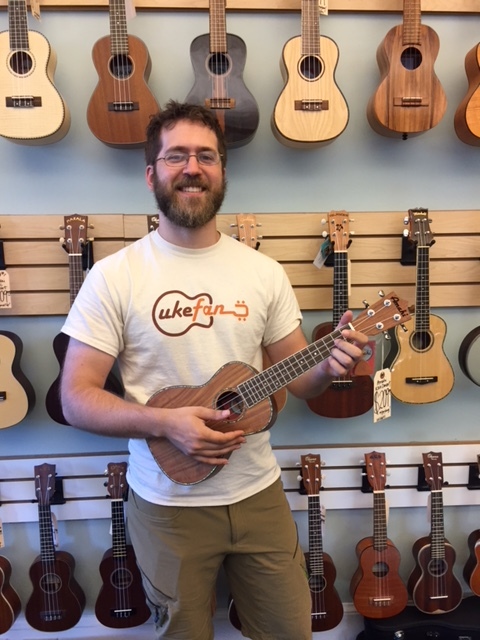 "Local ukulele legend" (in his own mind) Stu Kindle started off his musical career playing bassoon in orchestra and quickly moved into jazz percussion and bass. Stu went on to study classical bassoon and music theory in his college years. 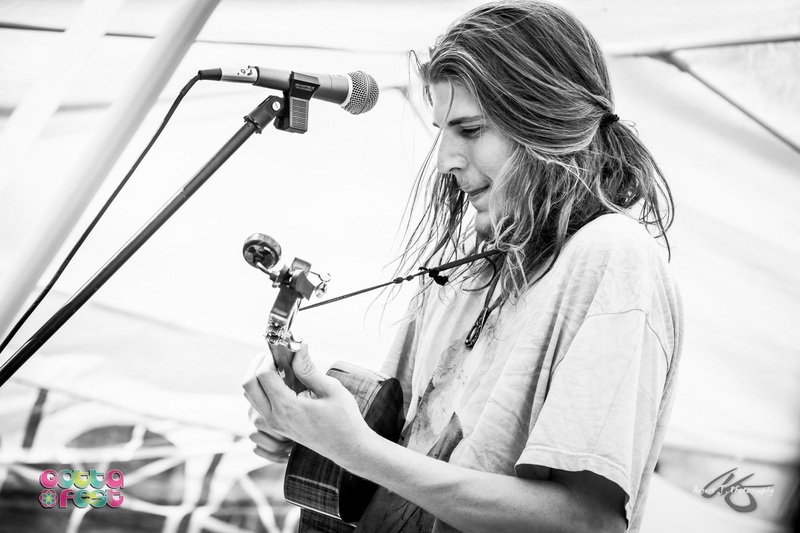 He has since adapted his years of musical experience into pursuing the ukulele as his primary instrument, with a focus in Gypsy Jazz, Jazz, as well as good old rock and roll! Stu also enjoys snack foods, arm wrestling, and hilarious vests! Stu offers lessons on Fridays in bass, ukulele, and beginner banjo.